We believe every student can experience school year success. If school is hard for your child, we can help you find out why and give your child the help they need to start thriving. How can we help your child? Read on for typical solutions. Students who need help may have a weakness that is affecting learning. Unfortunately, these students typically fall further behind as the year goes on. Students with poor comprehension, critical thinking, writing or memory may have weak concept imagery—the ability to create an imagined gestalt (whole) from language; students who are poor decoders and spellers, or slow readers, may have weak symbol imagery—the ability to visualize letters in words. These difficulties are not only frustrating for a student, but prevent them from accessing school curriculum. We start by identifying strengths and weaknesses that may be affecting performance in reading, comprehension, and math. And, we make recommendations for individualized instruction plans that create learning gains. Our sensory-cognitive instruction results in extraordinary gains for students; it can be one of the most positive learning experiences of a child’s life. The Lindamood-Bell Learning Center experience doesn’t have to stop on a student’s last day! Tailored to individual needs, Application to Content is a bridge between new skills and current school work. For example, a student who received comprehension instruction may benefit from assistance when applying his new skills to a book report. For many busy families, protected homework time is not always practical, at least not for every night of the week. Whether it’s a work schedule that keeps us from homework help until after dinner, or family bustling around the studying child—our best laid plans can quickly go out the window. Homework Matters is supervised homework help, 1-4 afternoons per week. Our skilled instructors take the struggle out of homework for families. We can answer your child’s questions and assist when necessary. We assist and motivate students to complete their work. If your child’s current school is not meeting their needs, for whatever reason, the stress and frustration can become too much, and start to affect learning. Lindamood-Bell Academy is a private school that features individualized instruction in-person or online. It is an excellent solution for students grades K-12 who thrive in a non-traditional teaching environment. Our Academy combines Lindamood-Bell expertise with curriculum. 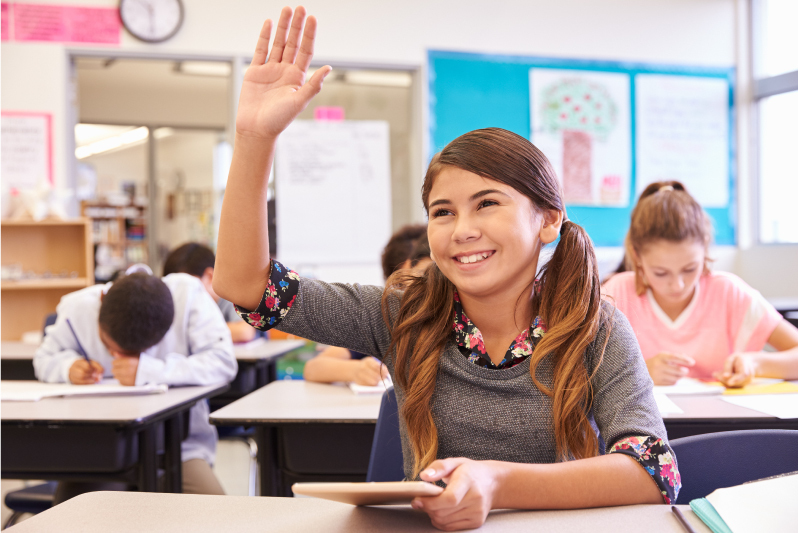 Utilizing our unique, research-validated methodology, students can receive instruction in reading and comprehension in addition to advancing through the accredited school curriculum. The learning needs of each child are addressed so they are ready to learn. And they do! Learn more about our unique private school. Let’s talk about School Year Success! School year instruction at Lindamood-Bell is individualized to meet the learning needs of each student, no matter where you live. Everything we do is available at our locations and online! Get Started.